Tested: GodHand Nippers for Plaster Model Kits! Model Behavior: Shiny Model Cars! 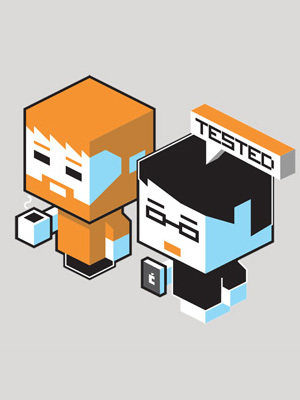 Announcing The New Tested T-Shirt!